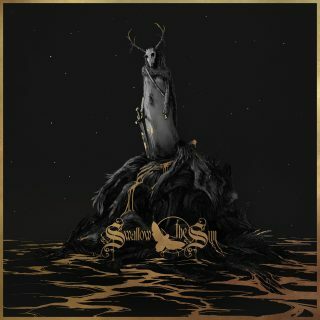 Swallow The Sun : When A Shadow Is Forced Into The Light album download | Has it Leaked? Finnish melancholy death-doom metal masters SWALLOW THE SUN will release their new album, "When A Shadow Is Forced Into The Light", on January 25, 2019 through Century Media Records. Only one month earlier, on December 21, they will release a standalone 14-minute epic single track called "Lumina Aurea", both digitally and as a 12-inch EP vinyl version. Well, aren’t they a prolific bunch.